Five years ago, the rains disappeared for a month across much of Malawi, just as the country’s corn crop reached a critical growth period. As a result, the 2005 harvest was the worst in a decade. Yet again, millions of farmers were in need of food aid. President Bingu wa Mutharika decided the next year would be different. Despite World Bank disapproval and intense government debate, Malawi’s National Assembly distributed 3.4 million coupons to farmers to subsidize purchases of inorganic fertilizer and improved seeds. 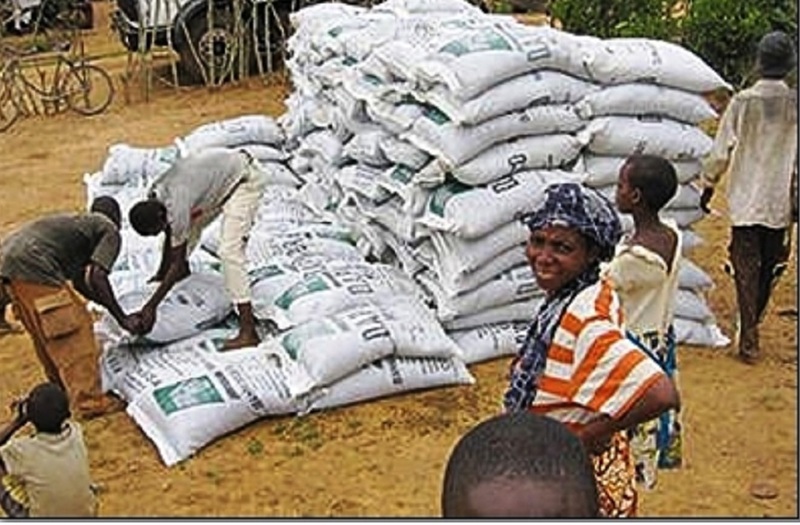 To ensure that the US$58 million program would support small producers rather than large commercial estates, households were limited to receiving two 50-kilogram fertilizer bags each. “For four years in a row, a starving country is no longer a starving country,” said Pedro Sanchez, an advisor to the Malawian government who directs the Tropical Agriculture and the Rural Environment Program at Columbia University’sEarth Institute. A dozen countries throughout Africa may soon replicate the “Malawi Miracle,” as the program is now called, Sanchez said during a speech at the American Institute of Biological Sciences (AIBS) annual conference in Arlington, Virginia, last week. Zambia, Ghana, Senegal, and Kenya have recently announced plans for similar subsidy programs. Still, such top-down reforms may fail, experts warn, without improvements in the countries’ commodity markets and transportation infrastructure. Environmentalists are also concerned that the programs may lead to farmer dependencies on synthetic fertilizer and genetically modified seeds. “Donors want to see their funding going into investments on roads or research, not paying for income or salaries,” said Samuel Benin, a research fellow with the Washington, D.C.-based International Food Policy Research Institute. But since Malawi’s agricultural reforms, the World Bank and other international financial institutions have increased investments in agriculture, including public spending initiatives. Support for direct subsidies in countries such as Malawi and Mozambique is also driven by concern that fertilizer prices will rise in the future. During last summer’s jump in energy prices, urea, the world’s most common nitrogen fertilizer, doubled in cost. Diammonium phosphate (DAP), often produced using natural gas, increased by nearly five times, according to the International Center for Soil Fertility and Agricultural Development (IFDC). Replicating the “Malawi Miracle” may bring additional problems that have become associated with agricultural success in both developing and developed countries. Agricultural subsidies have resulted in greater crop yields, but farms have often become reliant on fossil fuel-based fertilizers, chemical pesticides, and irrigation in areas often prone to drought, critics say. Reliance on genetically modified seeds can also threaten the availability of locally adapted seed varieties for future generations. About 700 local crops were once cultivated worldwide, enabling communities to turn to drought-resistant crops during droughts or other seed varities that can withstand severe weather conditions. Yet 15 crops now supply an estimated 90 percent of the world’s food, said Louise Jackson, a soil scientist at the University of California at Davis and a co-chair of the DIVERSITAS network on agro-biodiversity. “The reality is that in many places of the world, local people are no longer reliant on local [crop] varieties,” Jackson said at last week’s AIBS conference. The post African Leaders Pursue Bingu WA Mutharika’s “Malawi Miracle” appeared first on The Maravi Post.